Without a doubt finding the right talent can be a challenge for any business. It is an especially important topic right now because the pharmaceutical industry is growing in Ireland. And if your company doesn’t find the right talent to support that growth it could be to your detriment. However, if you partner with a staffing agency that specialises in pharmaceuticals, has established a wide network of key talent relationships, and has a record of placing great talent in businesses just like yours, it can solve your company's hiring problems. 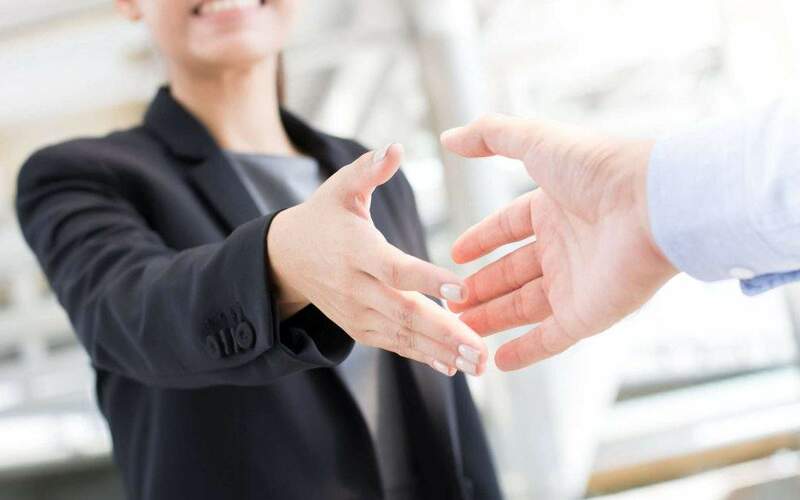 Why should you partner with a staffing agency? The right staffing agency will bring more than just their name to the table. They will have experience dealing with workers specific to your industry, and understand the potential pitfalls and common challenges with hiring the talent you need. If you partner with a staffing agency, you gain a lot of flexibility. You'll be able to switch hiring on or off, depending on your needs at that time. This is especially important in pharmaceuticals when the inconsistency of batch up and down time can put a lot of pressure on your human resources. 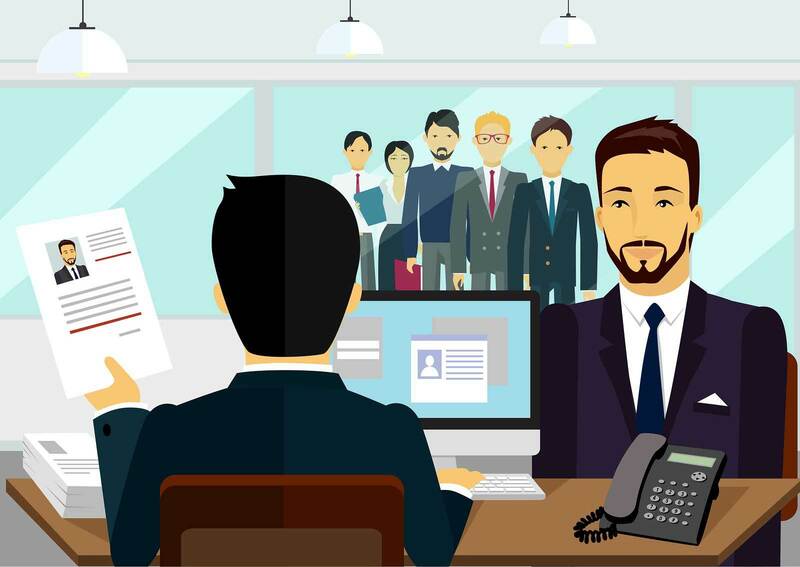 When time is of the essence, you can't afford to conduct a lengthy recruitment process. It could mean losing a big deal or an important client, or worse, diminishing your brand in the media. Luckily, an agency can get you lightning fast hires that fit your needs. Speed and flexibility are a nice-to-have when recruiting quality pharma staff, but it all means nothing if the talent you bring in can’t get the job done at a high quality. Bad hires could result in a loss in efficiency and additional training costs. Staffing agencies have an incentive to find you the best candidate (because that’s how we get paid!). Not to mention that the best agencies in the pharmaceutical industry already have a pool of talent that they have placed in temporary positions several times already, providing a more suitable background reference for each candidate. What type of staffing agency should you look for? With the job market so strong in Ireland at the moment, and employee’s holding much of the power in the process of recruitment, you need a quality staffing agency working with you to navigate the storm and find the best talent. They provide flexible (temporary) employees. Let’s say you are hiring for an urgent visual inspection because one of your batches went astray. You can't always hire a permanent employee. It just doesn’t make financial sense for the business. Your staffing agency of choice should be able to fill this void with flexible staff. They let you ‘try before you buy’. You test drive a car before you buy it, why not test drive an employee? The best staffing agencies in the pharmaceutical industry work directly with talent to place them temporarily in positions and minimise the risk for the company. They are specialised to your industry. You can lose a lot of time if you aren't dealing with industry specialists. An agency that focuses specifically on pharmaceuticals will be able to access the right talent in much less time. They are thought leaders in your industry. They deal with issues, companies, and people in your industry every day. They know how to navigate the waters and can pass along this knowledge to you. They are also recognised as thought leaders by your peers because they research and publish industry leading content on a regular basis. Where can you find a staffing agency like this? Speak to your best employees. Your best employees offer more than just their performance on the job. They often know other great people and resources, such as staffing agencies who can help you. Don't be afraid to ask them for help. Canvass a group of alternatives. Don't give yourself only one option. Look at multiple agencies to compare and contrast their expertise and experience. Research their capabilities and industry experience. If they have the goods, you'll discover the veracity in your research. If not, you should look elsewhere. Rate them on the above criteria. Rate your potential agencies on their ability to deliver real results. The information above is a great starting point for your search. Long gone are the days when you could simply hire a few lifelong employees and forget about recruitment for years at a time. In today's digital world, the internet has changed how people work and live. If your company doesn’t find and nurture the best talent, your competitors will, and it won’t take them long to do so. If you choose not to work with a specialist staffing agency it could mean missing out on the best talent, or worse, not meeting your short-term production needs because of a lengthy recruitment process. 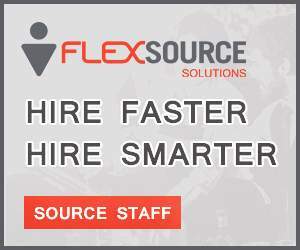 So consider partnering with a staffing agency, such as Flexsource, to solve your labor shortage problem and keep your company at the forefront of the industry. Are you in-market for an Innovative Recruitment Partner? 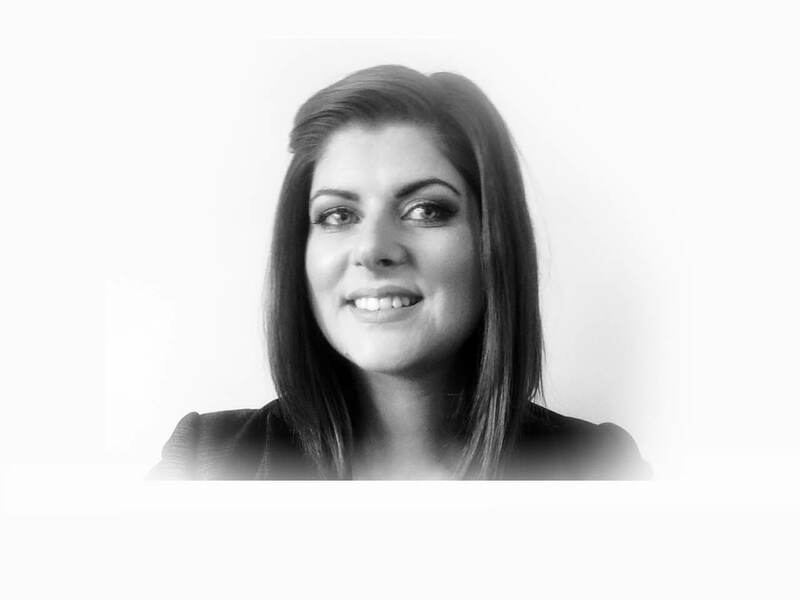 Linda Hickey - Service Delivery Manager at Flexsource Recruitment. CONTACT LINDA today or see our staffing services. Not found your perfect job yet? 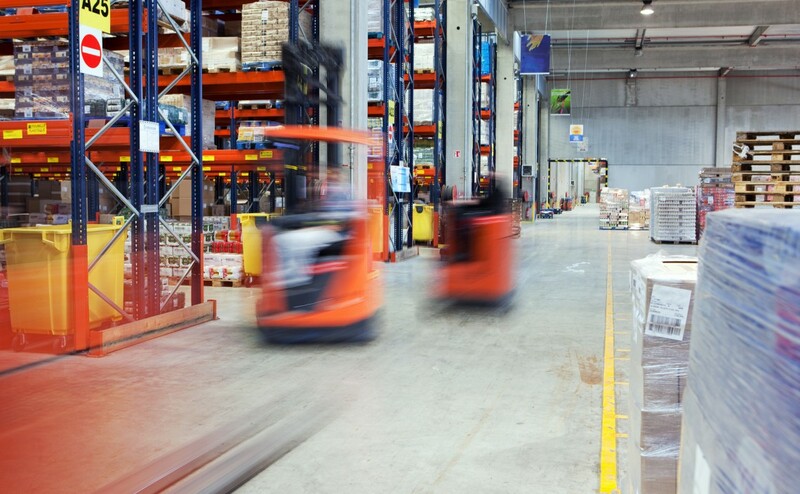 Logistics companies all over Ireland rely on Flexsource and other recruitment agencies to fill their fluctuating 3PL staffing demands. The main reason for outsourcing this function is because it’s complex and riddled with risk. Your demand fluctuates, which means you need flexibility with your team. But flexibility doesn’t necessarily sit well with the best talent. 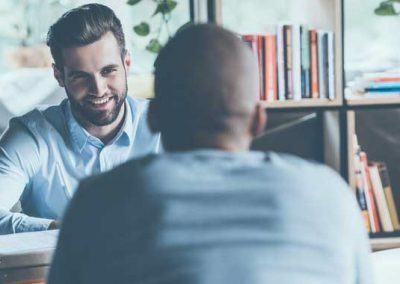 How Much Do Recruitment Services Cost? Sign up today for Job Alerts and get Notified when a job for you becomes available. View Jobs Sign Up Today!